Does your Mac Mini need a RAM replacement or upgrade? Getting stuck with the mac pinwheel constantly while running your applications? Sounds like you may need a memory replaced or upgraded! Stop by iFixScreens today for a Mac Mini memory upgrade/replacement service and your Mac Mini will be operating again like new! Sell your Mac Mini Memory Upgrade/Replacement for CASH! We will pay you top dollar for your broken or damaged Mac Mini Memory Upgrade/Replacement. Utilize our mail in repair service. Just print the mail-in form, fill it out with payment and send the device. 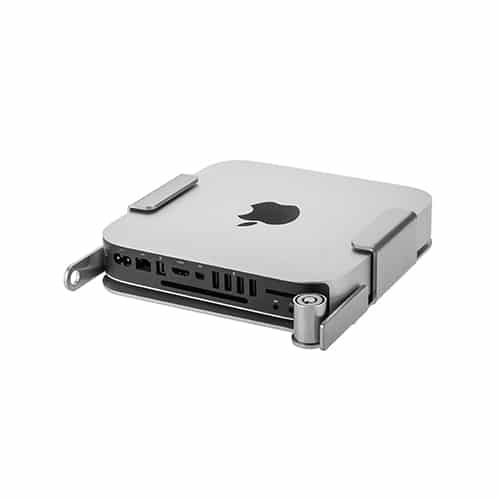 Once we receive your phone and the payment is processed, we will fix your Mac Mini Memory Upgrade/Replacement and have it headed back to you within 3 business days.